Hair & Beauty Salon in Tampa, FL. Offering precision haircuts & color, hair & eyelash extensions, makeup, spray tranning and much more. Eyes on You Salon and Spa is the area’s premier hot spot for hair, makeup, extensions and all things beauty.  Located in vibrant South Tampa, Florida, Eyes on You is a full-service salon and spa, home to a collaborative team of trained and licensed beauty professionals, where their goal is to provide everything that you need to look and feel your best with all Eyes on You! In our hair lounge, you will receive precision haircuts, styling, exquisite blowouts, and hair coloring. As a Redken 5th Avenue Salon, we proudly and exclusively use Redken color products. Both women and men are welcome at Eyes on You – with cosmetologists and barbers specializing in men’s grooming and hair color, men can expect to receive the same level of expertise as women. Our cosmetologists are also trained and certified in the highest quality hair extensions. 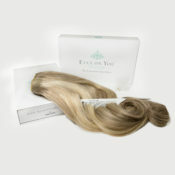 We use only the best 100% human remy double-drawn hair from our own extension line, Eyes On You Beauty. When it comes to makeup, our artists can apply both traditional brush and airbrush makeup that’s HD photo finish ready, and specialize in all sorts of looks, from everyday makeup to special effects makeup. In addition to being a full-service salon, Eyes on You is also a spa, offering a wide variety of treatments and services. 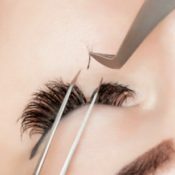 Our team includes licensed medical estheticians and cosmetologists, who provide eyelash extensions, pharmaceutical-grade skin care products, facials, microdermabrasion, chemical peels, and more. Our spa is also where you can receive waxing, spray tan services, and lash tinting. Lash extensions are becoming quite a trend, providing a semi-permanent solution for gorgeous eyes that truly pop! Eyes on You can travel on location for weddings & other special events in Tampa, FL & beyond to provide flawless hair and makeup services. Since our company’s founding in 2003, Eyes on You has specialized in weddings and special events. In fact, it is the wedding business that inspired our name. On the most important day of your life, you deserve to look and feel your best with all Eyes on You. All of our salon and spa services have been made mobile, meaning that they’re not only provided here at our beauty salon in Tampa, but also onsite for your event. Additionally, we have the ability to travel anywhere and to accommodate anything from a party of one to a group of 100. 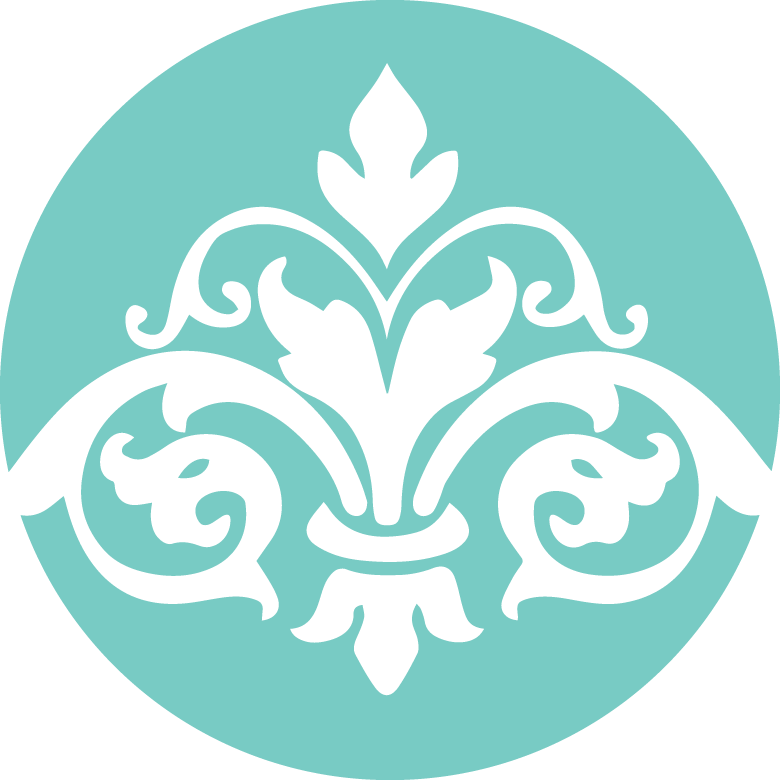 Featured on sites like The Knot, Marry Me Tampa Bay, Wedding Wire, and being an active member of the Florida Signature Bridal Affair and The Perfect Wedding Guild, brides consistently turn to our trusted team to ensure their wedding hair and makeup is just as they’ve always dreamed. What sets Eyes on You above the rest is the experience, professionalism, and artistry of our talented team. Because of our extensive training and continuing education, the quality of our services is beyond exceptional. Plus, everything we do is overseen by our owner and artistic director Tamara Veit, and we fully stand behind our work to ensure that you are happy with the services you receive. To schedule an appointment with Eyes on You, or to learn more about any of our day spa and hair salon services, please call us today. 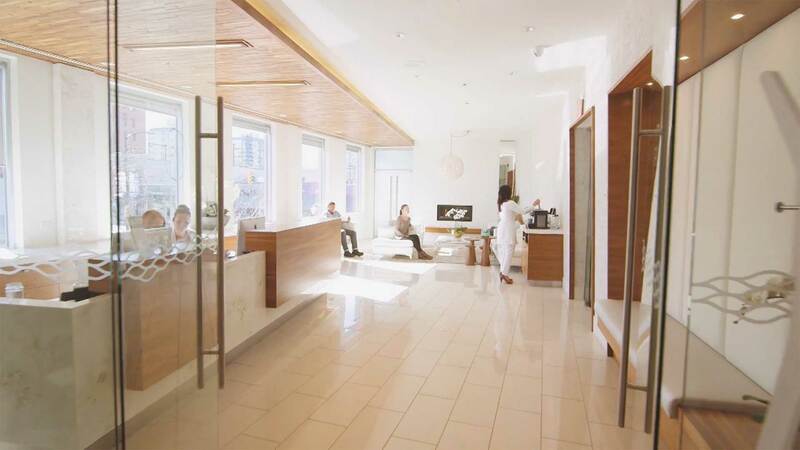 Or, for your convenience, appointments may be booked online 24/7.